TPAS Scotland’s National Good Practice Awards, sponsored by Fife Council and supported by the Scottish Government were awarded at a celebration Gala Dinner at the Fairmont Hotel St Andrews on Friday, 18th November, during TPAS Scotland’s annual conference. 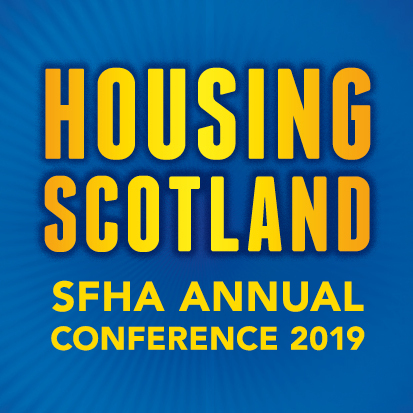 Almost 400 tenants, staff and Board members from the entire length and breadth of Scotland cheered, applauded and congratulated the winners and runner up’s that stretched from Orkney to the Borders. “Thanks you to all those who submitted their entries. As I said during the ceremony the judges saw loads of great practice but could only reward a few. “If it wasn’t you this year, please keeping going, please keep on benefiting communities and individuals, please keep making our judge’s job so difficult.